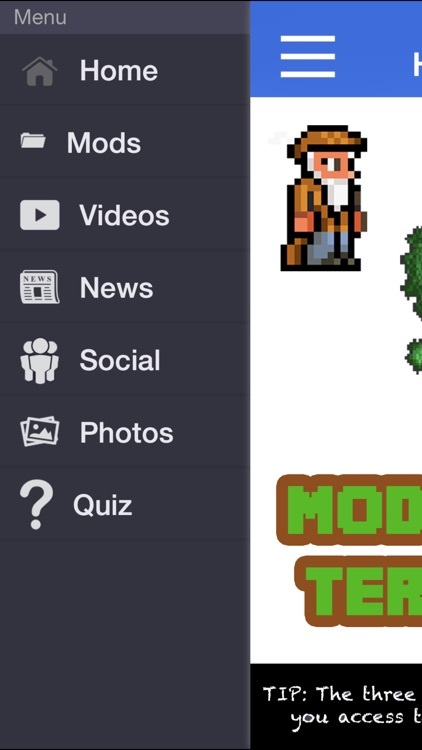 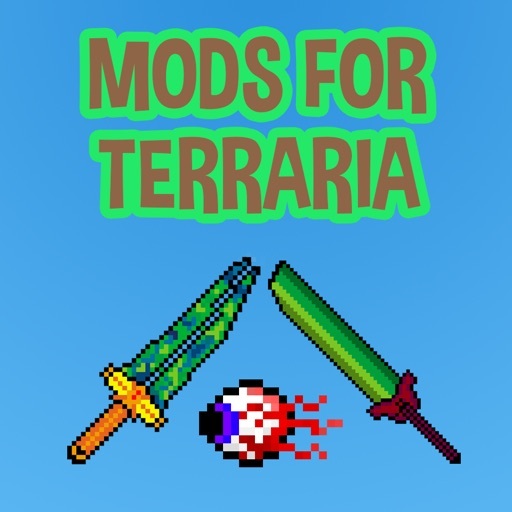 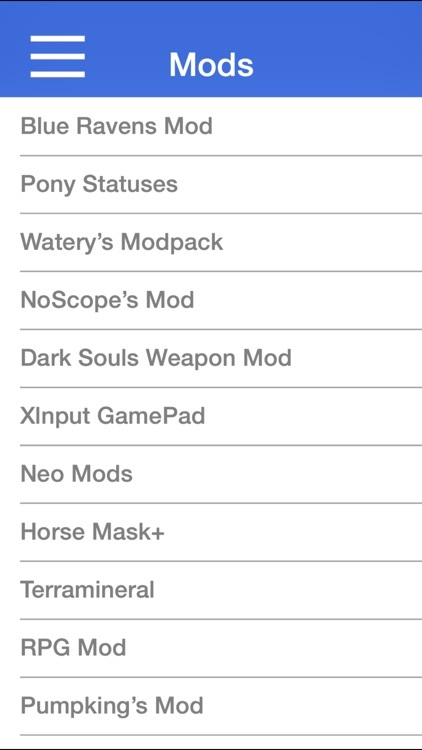 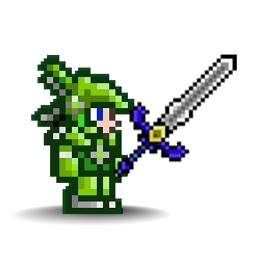 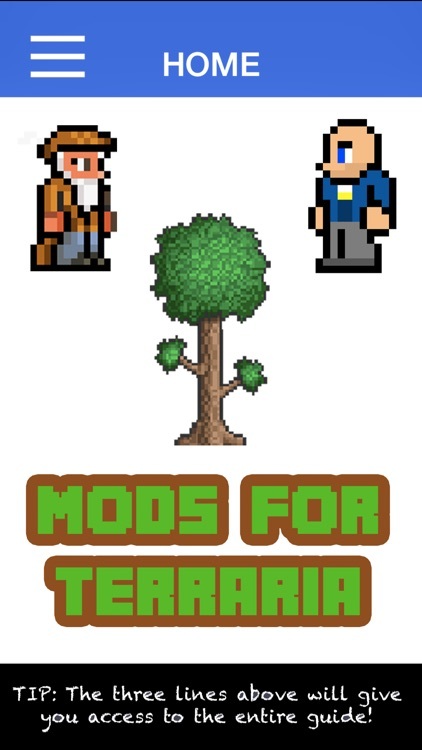 Get the ultimate app for Terraria mods today! 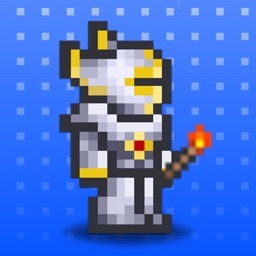 This app is on sale for a limited time only. 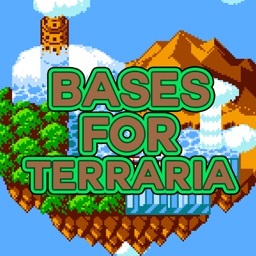 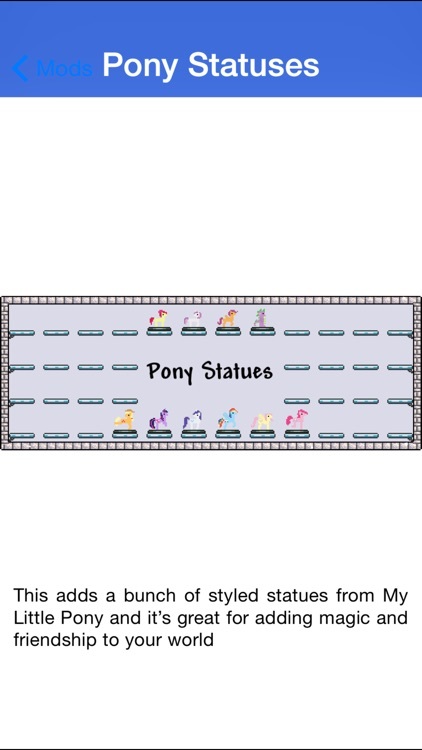 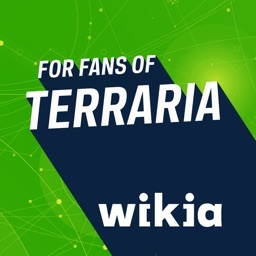 Note: We are not affiliated with and/or endorsed by 505 Games and the makers of Terraria. 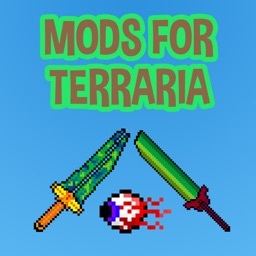 This is simply an educational app published under the 'Fair Use Guidelines' and we hope that you play Terraria to support them.